Roof repairs carried out by professionals in the field ensures that the roof has an extension of life for more years and that is why we are proud to be the leaders in roof repairing services as more and more house owners are becoming dependent upon us. To get our services call us and your problem will be solved immediately. We offer our services at considerable prices to the residents of Crossville, Tennessee. We know that repairing a leaking roof is an expertise service. In recent times, the number of roof repairing agencies has increased considerably. However, at our place, you will find all the expert ways for renovating all the leaks on the roof. We are a company you can rely upon when it comes to roof repair. We are the agency that always implements tested techniques. Most of the people in Crossville trust us for this expert job. When you contact us, you are contacting one of the tested and trusted sources that are capable of repairing the roof of your house following the finest ways, no doubt. Is our roof repairing service a costly affair? 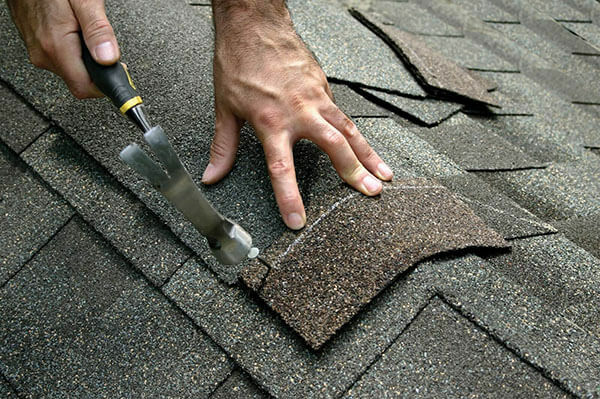 Whenever you desire to find a tested and trusted agency to get Crossville Roof Repair services, visit us, as we will provide you maximum help at reasonable rates that will fit your pocket. Sources offering the cheapest services, most of the time, do not ensure the quality of services. However, here at our place quality help, you can get every time, as we believe in offering excellent roof repair service at cut-rate prices, which would help people to sleep without getting any problem, in spite of heavy rain, in their home.